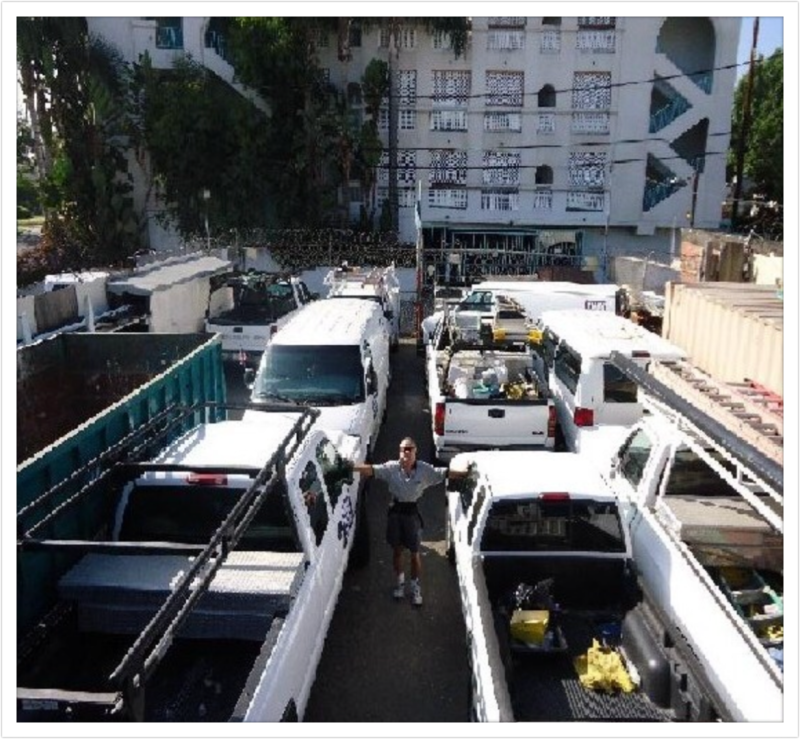 We are a second-generation company, serving Southern California since 1955. 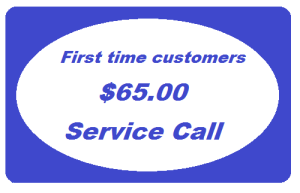 Our initial mission in business has been and continues to be the “customer first” with full satisfaction…. and repeat business. We value and honor each of our customers. Since we are family run and operated, we treat our customers as family and emphasize respect, quality workmanship and cleanliness. Our office is open each day from 7am-7pm and 24 hours for emergencies to serve all of your plumbing needs. We have three full time office personnel who are multi-lingual and can answer any of your concerns with full attention and professional assistance. Our trucks and crews are radio dispatched with the latest communications technology to better serve our customers. Our crews are OSHA certified for safe work practices with asbestos and lead-paint residue; our field personnel are fully insured; bonded and licensed for both repair and commercial plumbing projects. 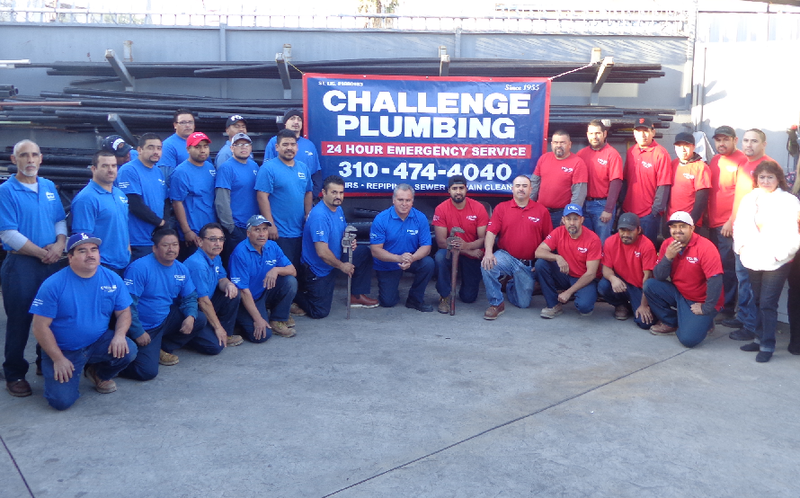 We operate and maintain two full time plumbing divisions at challenge plumbing. 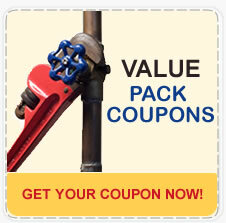 Our service; repair/maintenance department constitutes our daily plumbing operations. 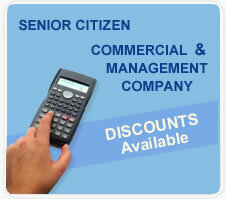 We serve numerous Management Company and commercial accounts. 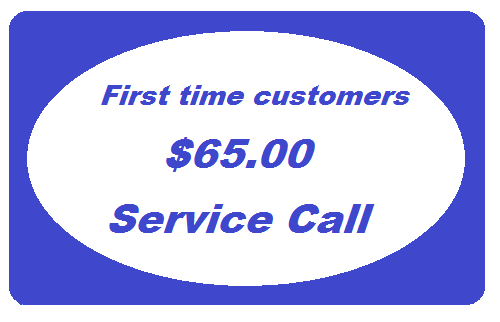 But our regular neighborhood residential customers make up the bulk of our repeat client list. Our other division at challenge plumbing is commercial and copper repiping. We have crews who are specially trained to perform these larger projects. 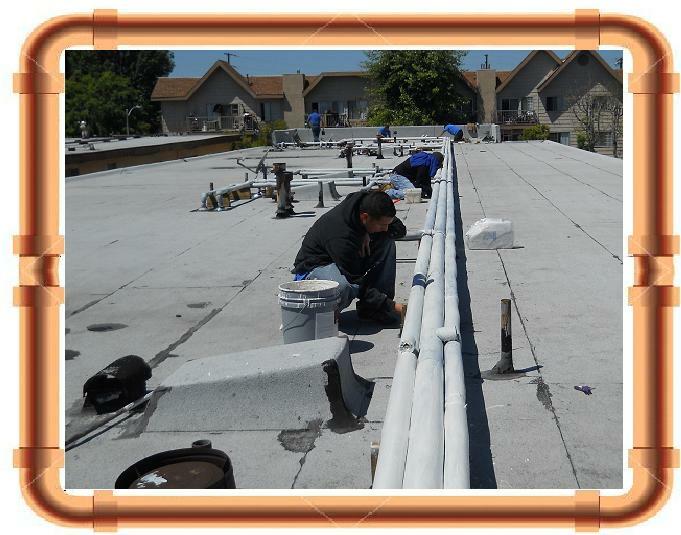 Our repipe division has an onsite job foreman and overall field supervision. Our company handles projects of any size from a single-family house to a high-rise structure. 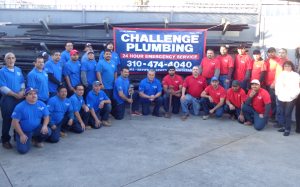 Challenge plumbing performs all plastering; patching; tile; engineering; water sizing calculations, project blueprints in house ……nothing is sub- contracted. Our client referral list is extensive and can be provided. We currently employ over 25 in house office staff and field personnel to serve any of your plumbing needs. We strive to make each project and job our “masterpiece”. Please consider using our services in the future. You will no doubt be satisfied.